Dampness is one of the most frequently reported building defects in the UK. Diagnosis of the root cause is the key cornerstone to a lasting remedy. Biocraft South West is a well-established damp proofing Chippenham specialist with extensive knowledge in successful remedial treatments for the repair and preservation of your property. 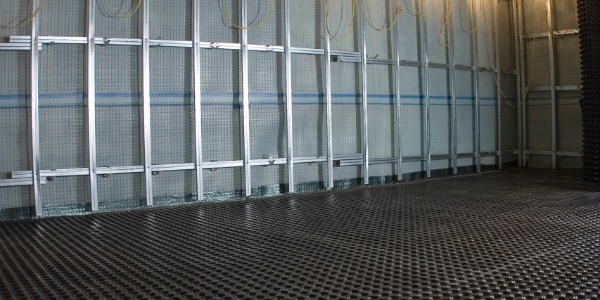 Biocraft South West is your leading damp proofing Chippenham company. We are well versed in industry standards and specialist remedial and preservation treatments to repair and protect your home from dampness. 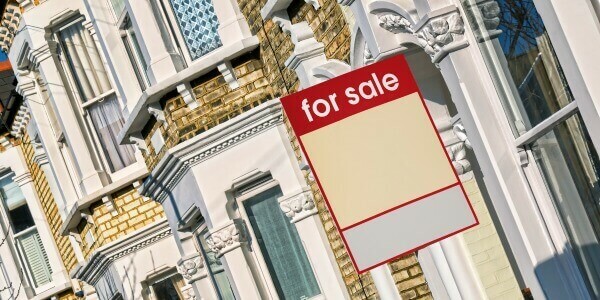 We offer free and professional advice to all homeowners, property agents and commercial businesses throughout Chippenham and surrounding Wiltshire. Customer satisfaction is our foremost priority; we provide prompt and efficient services for damp proofing in Chippenham from diagnosis to treatment of: rising damp, penetrating damp, woodworm, dry rot, wet rot and condensation. We have a wealth of expertise and experience in property development and preservation and are delighted to offer a fully comprehensive service for all damp proofing Chippenham. Our team are fully-qualified and well versed in industry standards, with extensive knowledge of remedial damp proofing and property preservation in Chippenham and delivering exceptional results every time. Our damp proofing Chippenham experts are on hand to ensure that every project is carried out on time and in accordance with current industry standards. Our reputation for quality and service is second to none, and our outstanding results set us aside from all competitors. We offer a full range of damp proofing services throughout Chippenham and surrounding Wiltshire, from specialist damp and timber reports to damp proofing surveys and remedial treatment. See below for a full list of our damp proofing Chippenham services or call our team today and book a survey. We carry out each and every one of our Chippenham damp proofing projects to the highest standard. All specialist works are carried out in accordance with the BS 6576:2005 + A1: 2012 code of practice for diagnosis of rising damp in walls of buildings and installation of chemical damp-proof courses. We’ve carried out hundreds of projects for damp proofing in Chippenham and have treated a wide range of dampness and moisture ingress in properties. If you’re experiencing damp problems we recommend a comprehensive damp survey to be carried out prior to installation of damp proofing in Chippenham. This survey will allow for our specialists to identify sources and causes of damp and we have conducted hundreds of surveys across the South West. We’ve also identified a wide range of issues in properties that have paid for what they believed to be a ‘damp survey’ and ‘damp proofing treatments’. It’s important to be aware that the misdiagnosis of damp and poor quality surveying could leave homeowners overpaying for services that have little to no impact on the problem. By ensuring you use a qualified and experienced damp proofing company in Chippenham, all surveys and treatments will eradicate all sources of moisture. If the sources of damp that are damaging your home are not properly identified and treated, you could be left with extensive structural damage that will cost thousands in repairs. Damp proofing in Chippenham for over 10 years, our experienced surveyors and specialists provide industry-leading services. With a reputation for property development and restoration, all our damp proofing in Chippenham is guaranteed for up to 20 years. If you book a damp survey with us, you’ll receive a comprehensive report of all issues identified as well as the best course of treatment to take. Damp and moisture ingress can affect your home in a wide variety of ways and is prevalent in many properties throughout the UK. 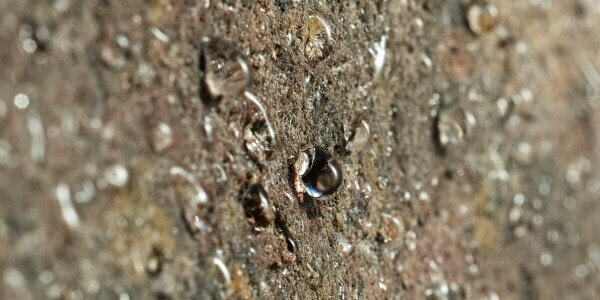 The type of damp proofing you require will always be determined by the cause and type of moisture present in your home. A comprehensive damp proofing survey will identify all sources of damp and what caused them, as well as the necessary steps required to make your home dry and healthy again. Some of the common causes of damp and moisture ingress are rising damp, penetrating damp, and wet rot. 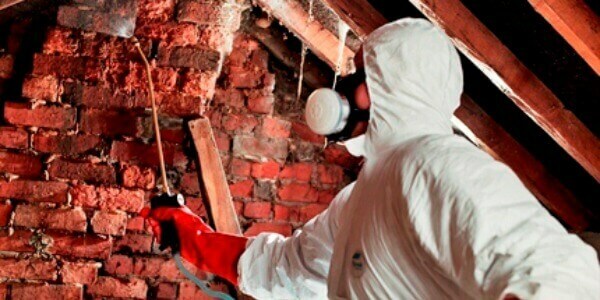 As specialists in damp proofing, we’re also experienced in providing comprehensive timber treatments that tackle wet and dry rot outbreaks in your property. Below, you’ll find more information about our damp proofing in Chippenham. Whilst a lot of people believe rising damp to be the cause of their problems, it’s a much less common form of damp. 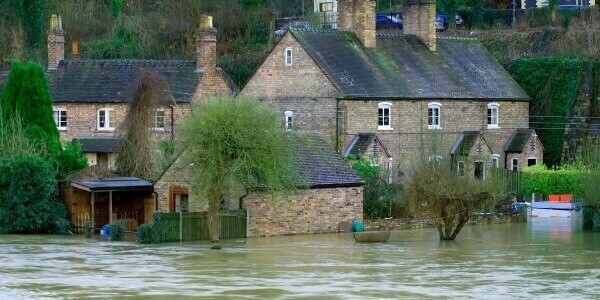 However, old properties that have little to no damp proofing are more likely to be affected by rising damp. Defined as ‘the upward flow of moisture through a permeable wall structure’, rising damp is simply groundwater being absorbed through the pores in walls material. The severity of rising damp differs depending on the level of groundwater, the structure of walls as well as the evaporation-rate away from the wall surface. Decorative spoiling caused by ground salts present in the moisture. This causes wallpaper to peel and paint to blister and bubble. Massive heat loss and weak insulation throughout the property. Tests show that the thermal conductivity of wet brick has been found to be twice that of dry brick. Often the cause of damp in properties, condensation can lead to damp patches and mould outbreaks throughout the home. These likely symptoms are created by poor internal ventilation – also known as inadequate ‘condensation control’. Whilst not every source of moisture requires damp proofing in Chippenham, there are a wide array of tasks you can carry out to reduce levels of moisture and condensation in your home. You’d be surprised as to where condensation gathers, and can even be present in some of the best-built homes in the UK. If left unmanaged, mould outbreaks and damp patches are clear signs of an ongoing condensation problem. You won’t always require the immediate attention of an expert when it comes to controlling condensation levels, and there are many ways in which you can reduce condensation levels in your home. With the average home in the UK generating between 10 and 20 litres of moisture each and every day, it’s essential to keep your home dry and healthy throughout the year. 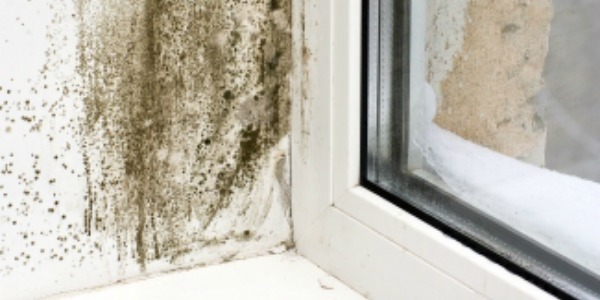 If you are struggling to keep your condensation levels under control, and you are experiencing more outbreaks of damp and mould, contact a member of our damp proofing division today.